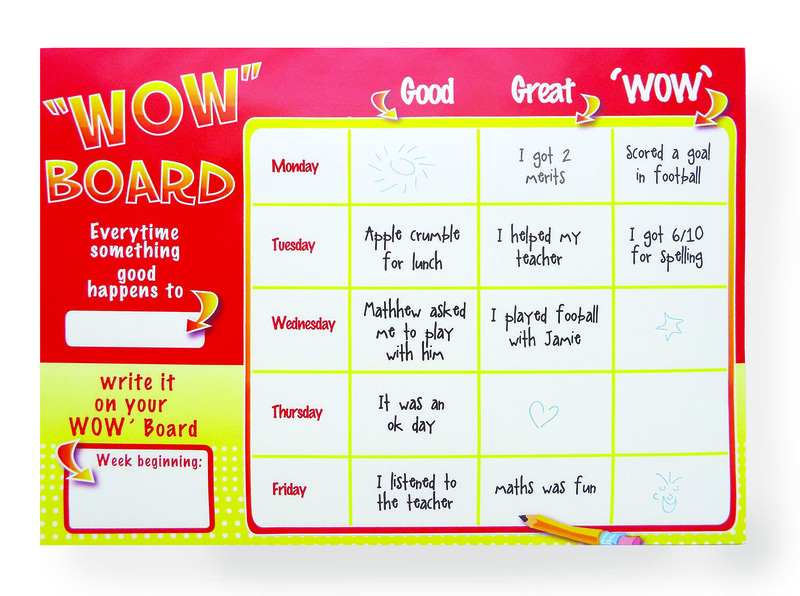 The ‘WOW’ board for schools has been developed for primary school aged children who need a self-esteem boost or who need to recognise that they are making progress in their work and at school in general. 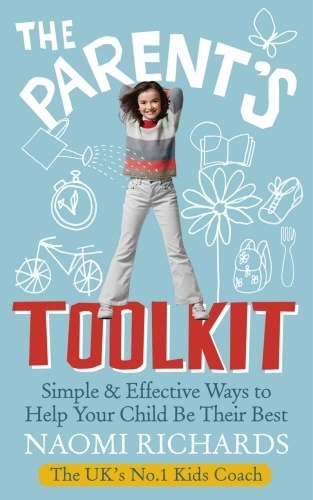 It can be used with mainstream children or for those with SEN. 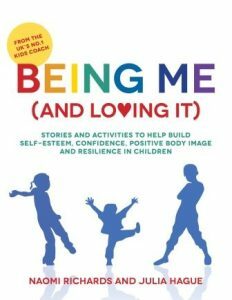 It is to help them see that despite any challenges they have they are still very capable and are advancing in their learning despite not feeling that way. So how does a child use the ‘WOW’ board? At the end of the school day before the child goes home encourage them to write down what was ‘Good’, what was ‘Great’ and what was ‘WOW’ about their day. ‘Good’ may be that they enjoyed their school lunch. ‘Great’ could be they managed to get 8 out of 10 for spellings and ‘WOW’ may be that they got house points for behaving well in assembly. The child can enter something under ‘Good’ or ‘Great’ if they don’t think there was anything WOW their day and if they had an okay day then can write across the boxes ‘It was okay’. They should not feel pressured to make something up or feel discouraged from not having something ‘WOW’ to happen to them every day. 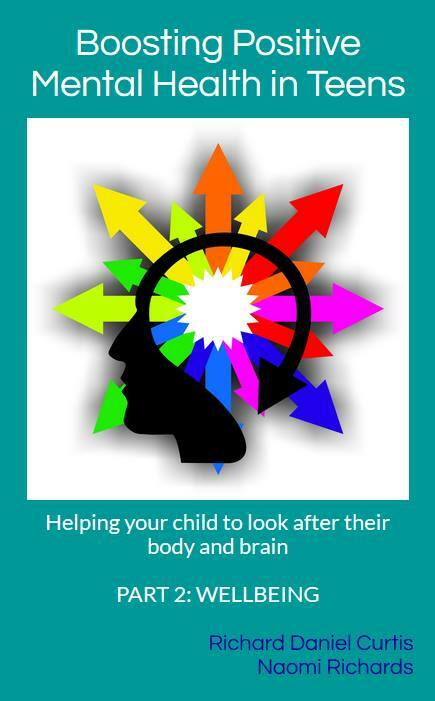 The child can sit on their own or a teacher could sit alongside them to help them into reflecting back on their day. Once the boxes for that day have been filled in the WOW board can be kept safely in the child’s tray at school or it can be transported between school and home for that the child’s parents can see how they are getting on. 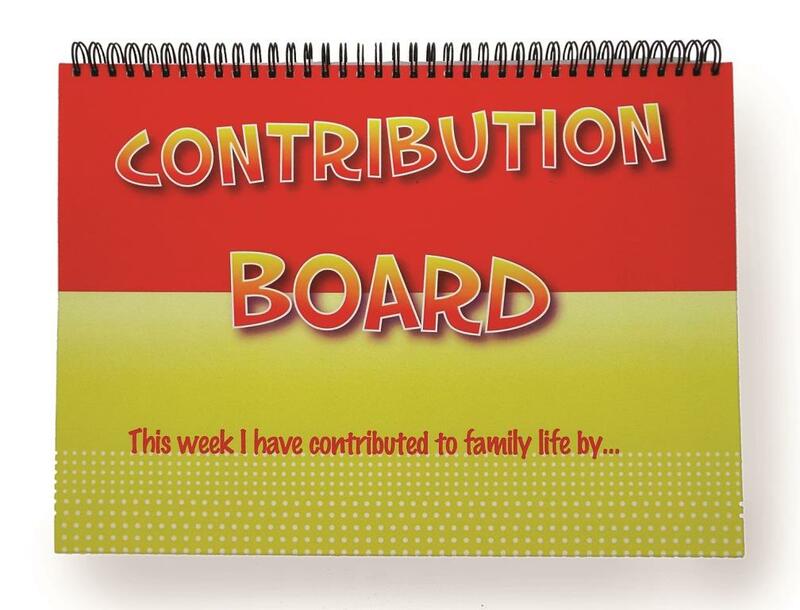 At the end of the week the child will be able to look at their ‘WOW’ board and see how good their week was in terms of milestones and the things that made them happy. 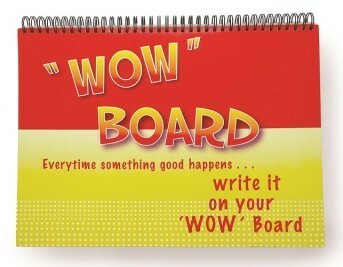 The ‘WOW’ board can be used as and when you feel a child needs it or it can be used as part of their daily life. There are 60 sheets of ‘WOW’ pages within each pack and 5 sample pages to put around the classroom. For shipping to outside of the UK, please contact The Kids Coach directly.